Robert Thomson invented the pneumatic tire more than a century ago. The rubber doughnut tire inflated with air revolutionized tire technology, providing relief from the rough ride of the traditional hard wheels of the time. The pneumatic tire was a landmark development in its day and has only continued to improve with time. New iterations include run-flat tires that resist the effects of deflation when punctured. Ongoing goals in the tire industry include eliminating flat tires, lengthening tread life and creating more environmentally-friendly tires. Engineers are looking to airless tires for the future. The 1970s Lunar Roving Vehicle used by NASA demonstrated the potential of the airless tire. Designed by Ferenc Pavlics and manufactured by GM, the 9 by 32-inch airless tires were made of steel-mesh doughnut-shaped coils attached to an aluminum base. The tires have V-shaped treads made of titanium for traction on the moon’s surface. 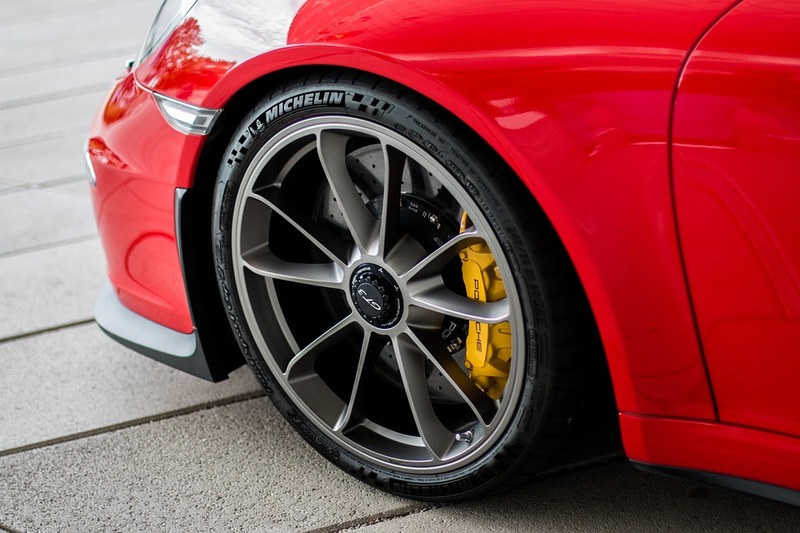 In 2005, Michelin introduced its tire and wheel combination called “Tweel.” It consisted of a thin band of rubber tread with composite-plastic belt reinforcement, supported by V-shaped polyurethane spokes. Michelin claims the new tires have two to three times the tread life and five times the lateral stiffness of conventional pneumatic tires. The tires have been demonstrated on an Audi model, and there are plans to try out the new technology on military vehicles. Tire development continues on all fronts. A number of improvements have been made to winter tires or snow tires that have improved traction and control in heavy precipitation and freezing temperatures. Nokian Tyres developed the Nokian Hakkapeliitta R2 winter tire that combines extremely low rolling resistance, exceptional driving comfort, and first-class grip on snowy or icy roads. It represents the future of winter tire technology. To see the newest tires in Utah, visit one of our Utah tire stores. Not seeing your needed service? Give us a call!